Celebrating 20 years since his first album release in 1998. This collection songs includes hits, fan favourites and the new single. 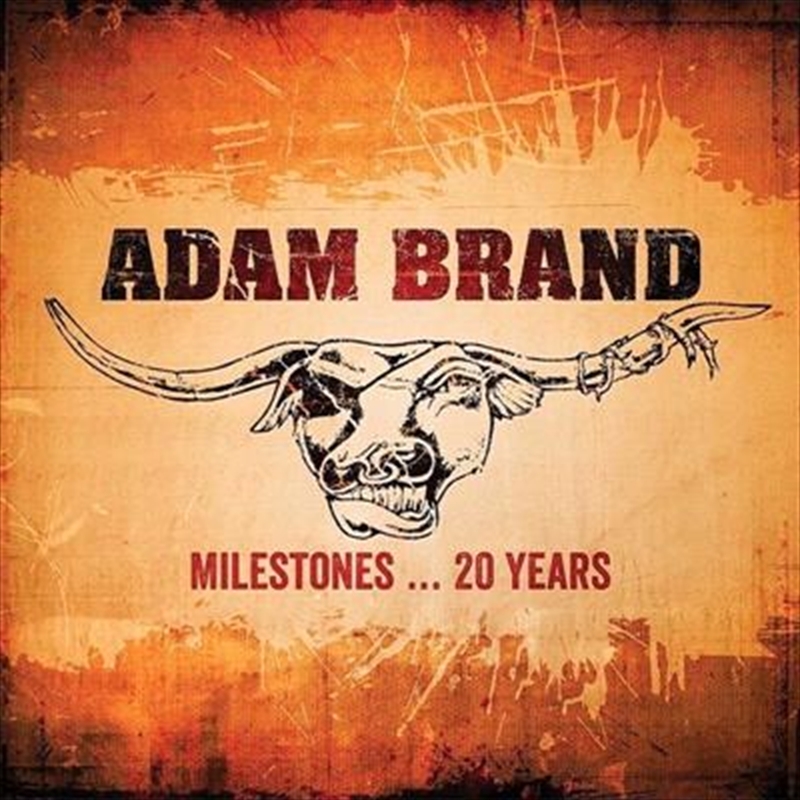 One of Country music’s leading male artists, Adam Brand is multi award winning artist including this year’s CMC Australian Artist of the Year winner.